Is it Difficult to Get an Emotional Support Animal Letter? Do you have a mental or emotional health condition and believe that a pet could enhance your therapy? If so, you are not alone. Many mental health professionals believe that animals can have a beneficial effect on their patients. These animals have been dubbed Emotional Support Animals and benefit from laws regarding housing and airline travel. If you have a legit ESA letter, your pet can live with you regardless of the landlord’s pet policy and with no additional fees. In addition, your ESA can travel in the cabin of an airline with you and the airline may not charge you any fees. Many people think it is difficult to get an ESA letter. They believe their Emotional Support Animals need to be specially trained like Service Animals to qualify, but this is not true. ESAs need not have any special training and they can be any type of animal. The only requirement is that you have a mental or emotional health condition that can be verified by an LMHP and that you get a legitimate letter written by a mental health professional. 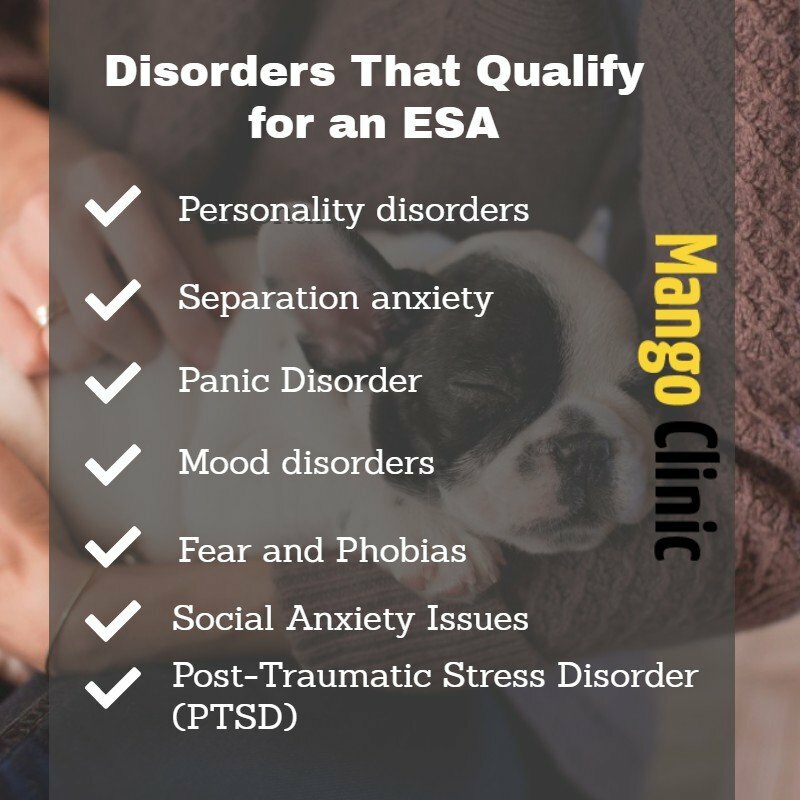 Here is more information on how you can get an ESA letter from Mango Clinic in-person or online. Emotional Support Animal in Miami. An ESA letter is written for you and not for the animal. That means you don’t even have to have an animal in mind yet when you request an ESA letter. You must, however, have a legitimate mental or emotional condition that affects your quality of life. Examples of conditions include post-traumatic stress disorder, anxiety, depression, social anxiety, phobias, or bipolar disorder. As for the types of animals that can be ESAs, most people choose to use the pets they currently have as Emotional Support Animals. These are typically dogs or cats as they are the easiest to care for and travel with and also provide the greatest amount of emotional support. However, any animal can qualify as an ESA and there have been many birds, hedgehogs, guinea pigs, and even miniature horses that have been used as Emotional Support Animals. The process for securing an ESA letter is not difficult, especially if you are currently experiencing stress, anxiety or depression. Simply explain to a doctor why you think an animal would enhance your therapy and why you need them to travel with you or live with you in housing that otherwise would not allow animals. If the ESA doctor sees a legitimate need for an ESA, he or she will most likely be happy to write the esa letter. However, even those who are not currently receiving therapy can also receive an ESA letter. There are many reputable companies online that can connect you with a doctor who can provide you with an ESA letter. The physician will go through your health records to determine what condition you are suffering from and will interview you to see if you are a good fit for an ESA. If so, he or she will issue you a legitimate ESA letter that can be used to show your landlord and/or airline you are traveling on. To start your legitimate online ESA prescription application click here. Not all online services are reputable, though. There are some red flags you can look out for that can serve as warnings of a scam. 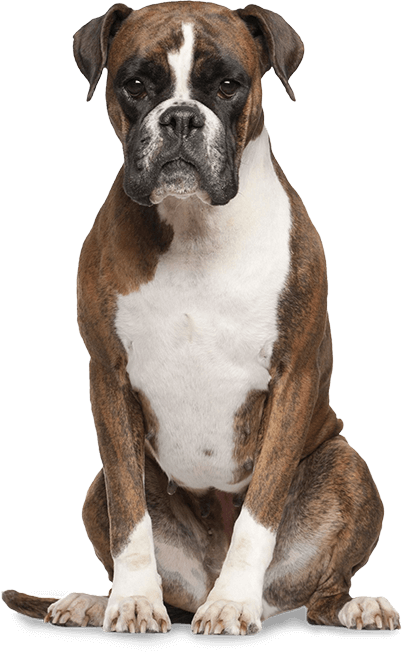 If the company offers to ‘register’ your pet as an ESA, they are probably not legitimate. ESA letters are written for you, not your pet, and there is no recognized ESA registration in the country. Other signs of a scam are if the company says they will provide you with a cheap ESA. Since legitimate ESA letters take the time and effort of s doctor, they are not cheap. If you feel you are working with a company that is not legitimate, you should either do more research or choose a different company. Choosing a legitimate ESA service does not have to be confusing or difficult. Make sure the company you are working with has a physical location and that they have Licensed Mental Health Professionals on staff. 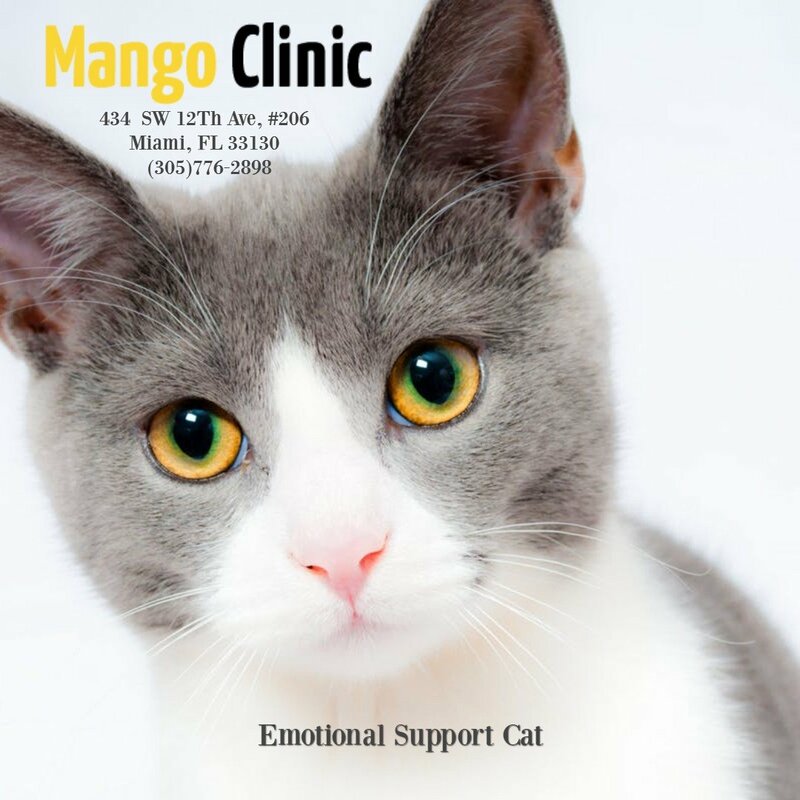 Mango Clinic, for example, has both of these. They are also available seven days a week, their letters are valid in all states, and they offer a complete money-back guarantee. You can apply at their clinic or online. Best of all, they offer continued customer service after you get your letter just in case you require any assistance. If you have a pet or want to get a pet to help with your mental or emotional issues, you should look into getting an ESA letter. This will ensure that you never have to be without your source of support no matter where you live or travel to.